Mothers, the best and hardest thing that ever happened to us. They give so much every day for their children. How does one even begin to search for a gift that might in a tiny way repay all they've done, say thank you, and show your love? This year, for Mother's Day, I've gathered a list of some of my favorite gifts for mothers. 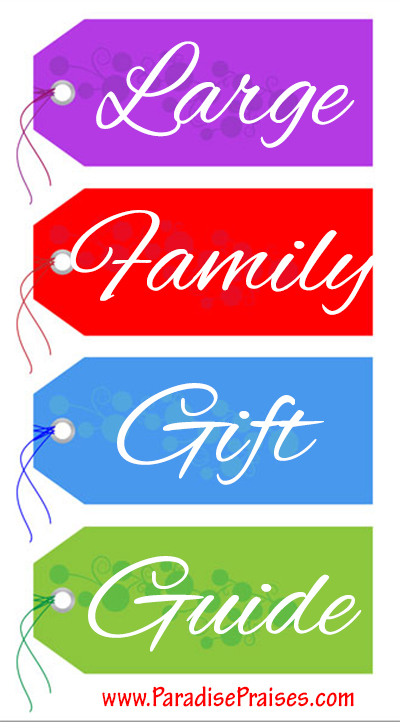 Gifts I have received and enjoyed and that as a mother I've found encouraging and refreshing. 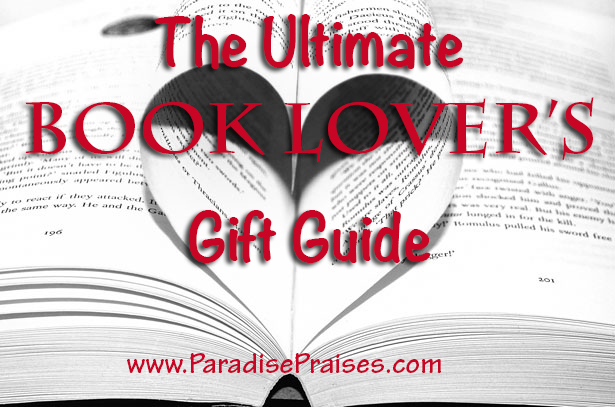 Below you'll find 8 of the best books I know of to bless a mom. 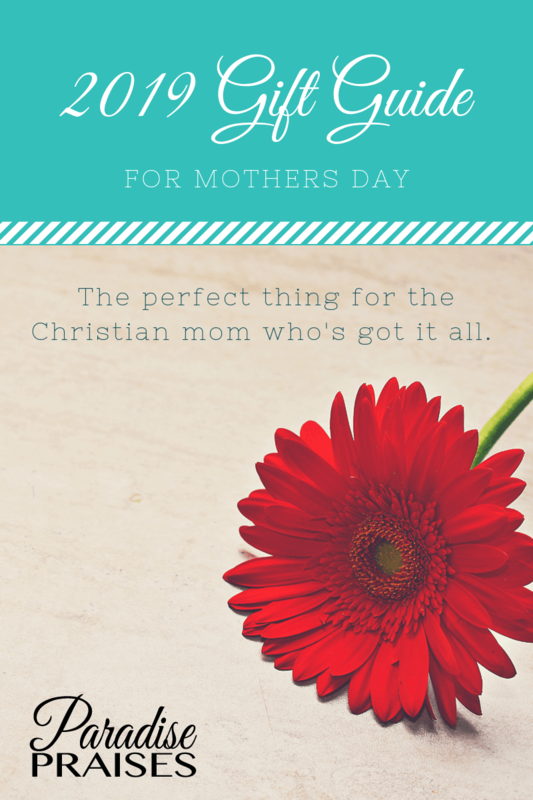 Whether the mom you're buying for is a planner, a homeschooler, a devotion lover, an exhausted or weary mom, any one of these gifts will be a delight to her. The coloring pages can be printed out for you to color, or to give to your children or grandchildren to color. 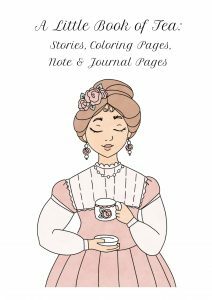 Print as many note and journal pages as you like, in color or black and white, and use them to write your thoughts down, notes, to do lists or even recipes. Give your mother the gift of relaxation with this inspiring anti-stress adult coloring book. Beyond helping your mother relax, this beautiful book will also let her know how much you love and appreciate her. There are a variety of images in this book that is sure to keep your engaged. 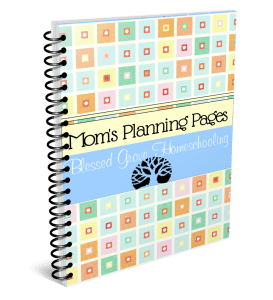 If you want answers, inspritation, and first hand glimpse into real homeschools run by real moms, Homeschool Moms Want You to Know is written just for you. You don't need another ultra perfect, super polished goal to stirve for. Let's me honest, no one is perfect! This book is a bridge, not a wall. It takes you into the real lives, experiences, and challenges of moms just like you, who happen to homeschool their children. Homeschooling is so much more than just getting the lessons done. You are qualified to teach your child. It is hard work, but we promise you, if we can do it, you can, too! We are not super moms, we are simply moms doing our best for our children in the best ways we know how. Isn't that what every mom wants. Make an informed decision, dispel some myths, and see what homeschooling really is. You'll laugh, you'll cry, you'll walk away a more empowered, inspired, and confident mother, no matter what educational model you choose for your children. 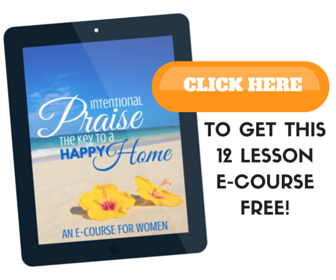 Written by real homeschool moms, for real moms just like you. Come take a tour of our lives, our mistakes, and our victories. There's no whitewashing here. If you want an honest look at what homeschooling can do to and for your family, look no further than Homeschool Moms Want You to Know. Get it here. Over the years, you willingly pour everything you have into your family, but in the process, you lose the essence of who you are. In her characteristic raw and visceral style, Rachel teaches you how to rewrite the pages of your story, follow your passion, and discover the beauty of who you are. Drawing on lessons from her own incredible journey–together with insight from conversations with thousands of other women–Rachel encourages moms to break cycles, take off masks, and prevent fear from taking control. She balances her “no excuses” approach with breathing room and grace for those messy moments in life and mothering. Rachel reminds you there is always a reason to hope, to move forward, and to dare the impossible. You can make changes. You can pursue dreams, find yourself, and live a life of deep happiness and boundless joy. Stop waiting for “someday.” Take hold of the moment, and say yes to your dreams. Get your copy and one for a friend here. They say there are three things of utmost importance to human beings: health, love and money. And that the lack of one of those things is enough to throw your life into a storm. They also say that most marriages face only one major crisis, but if it comes early in your marriage, you may have another. While these sayings may or may not be true, Katie Hornor has had at least one crisis in each of those three areas. And as she's learned to praise the Lord for his goodness both in and out of the storms, she's began to see a pattern. Praise brought healing where there would have been anger and bitterness. Healing allowed her to share her story with others, giving them hope for God’s healing in their lives as well. Praise, Healing and Hope. Regardless of your story, There is only one who can heal your heart, teach it to praise and transform your heart and home. You will find him, and the power of his Truth presented in every page of this riveting 4-week Bible study. Get your copy here and go through the book with the free daily videos provided on the author's website. A Bible study like no other challenging you to know God and let that knowledge transform your mind and personal character. A unique study that also incorporates lessons from history, science, music and literature, each section includes detailed Bible study, personal reflection and has internet links throughout. 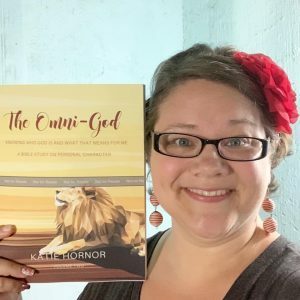 If you want to know God better, this book is for you! 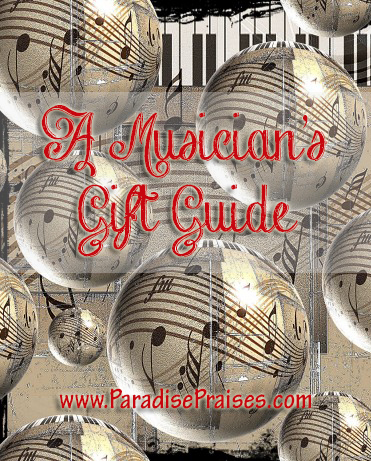 Purchase the ebook in our shop today for a FREE family license.